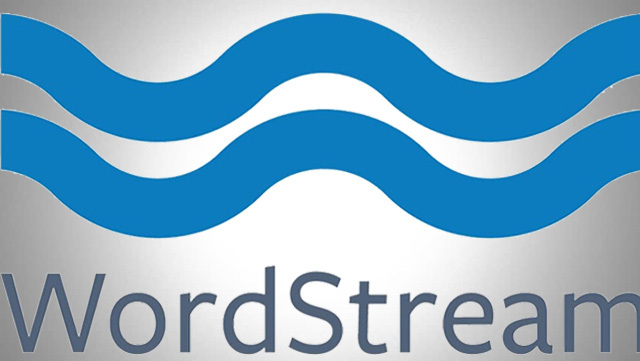 WordStream Sells To Gannett For $150 Million | The SEO Dr.
As I covered at Search Engine Land, we got big industry news, the company Larry Kim founded in 2007 named WordStream has been acquired for $150 million. WordStream is a software service that helps digital marketers manage their Google AdWords campaigns. The company has over 2,000 customers and has raised some serious venture money over the years. A year or so ago, Larry Kim stepped down at WordStream but remained on the Board of Directors, he also started a new company. A new CEO came on named Howard Kogan, who I guess was brought in to find a buyer. He did that and now the company is owned by the Gannett Company, which owns hundreds of other companies. You can read the press release over here. It seems like the community is pretty excited for those who made a lot of money in the deal. Everyone at WordStream knows I live by a two-word phrase: Customers First! Much of my focus in the past year has been making sure that weâre building a customer-first company. Back in November, we had our first Customer Insight Roundtable, where we invited a group of customers from a range of verticals (from health care to home furnishings) into our office for a day of knowledge sharing and workshops. It was an amazing view into what motivates them, and an excellent reminder of why we all come into work every day. It was such a success, weâre doing it again in a few weeks. Our customers have many challenges and barriers to growth, and our job is to lessen those challenges so they can focus on what they love about their work (whether itâs a doggy day care or a travel agency). As part of Gannett, weâll be able to offer our customers a greater range of solutions to help them succeed and grow. Weâll be able to leverage Gannettâs expansive media network as well as their strong presence in the UK, Australia, and New Zealand to better serve our growing international client base, and Gannett will invest in our products so we can more quickly expand our cross-platform capabilities, our offerings for agencies and more. Congrats to everyone at WordStream and Gannett!